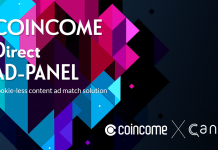 “Distributed cashback service DApps” developed and operated by COINCOME will be provided to the cosplay platform “Cure WorldCosplay” driving 720,000 users in 180 countries across the globe. Makers Farm Pte. 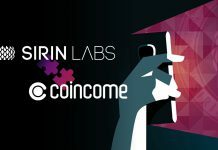 Ltd. (HQ in Singapore / CEO: Yoshihiro Kanemitsu), developing and providing the world’s first distributed cashback site “COINCOME”, agreed to a partnership with Cure Holdings Limited (HQ in Hong Kong / CEO: Daisuke Nakagawa), operating the cosplay platform “Cure WorldCosplay” and the ICO project “Cosplay Token(COT)” with aim of adding new value to both users. 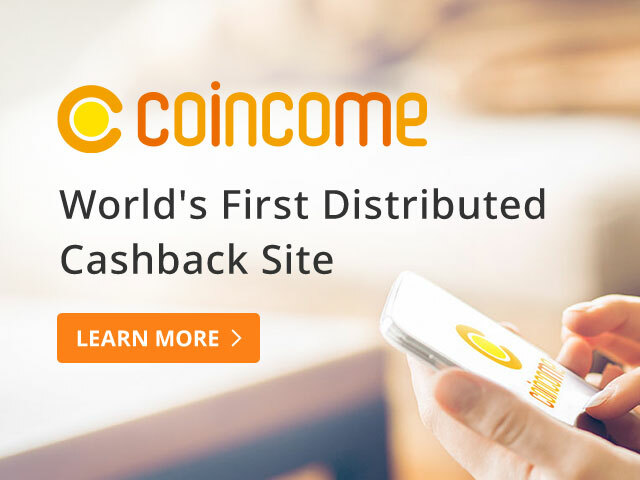 Makers Farm plans, develops and spreads worldwide the cashback service site COINCOME, which offers a loyalty program for the various type of shopping by rewarding with its own cryptocurrency CIM (Closed beta is currently spread in Singapore). For service development, Makers Farm already has made tie-ups with many major shopping-, manufacturer-, booking sites such as Amazon(AU/Southeast Asia), Apple, NIKE, adidas, Uber, Trivago, Southeast Asian popular shopping site LAZADA(Alibaba group), etc. based on the partnership with Marketing International LLC, one of the world’s leading integrated marketing solutions companies, and Involve Asia Technologies Sdn Bhd., one of the largest digital marketing solutions companies in Southeast Asia. Cure Holdings Limited operates the world’s largest cosplay platform “Cure WorldCosplay” attracted 720,000 members from 180 countries worldwide. It also issues its own de-facto currency “COT” for cosplay economy, used for both online and offline (e.g. cosplay events) trades among cosplayers, photographers, prop makers, fans, event organizers, and companies. 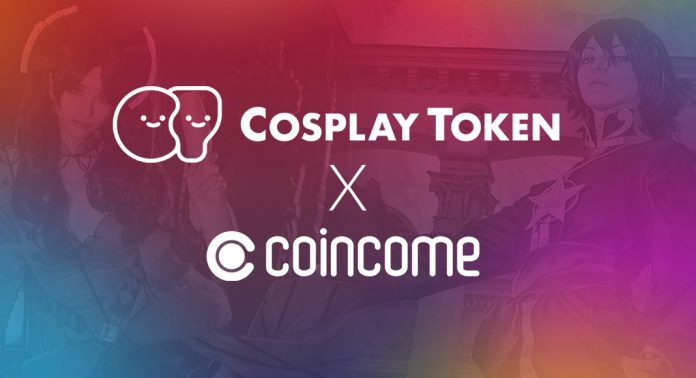 This partnership will allow you to be rewarded with CIM, for example, when purchasing cosplay-related products which “Cure WorldCosplay” users sell. 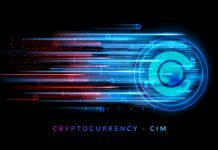 In addition, we continue to discuss so that each service provided by Cure WorldCosplay will be available with CIM, and strive for both token liquidity. Further detailed information will be announced on both of official websites and community channels.